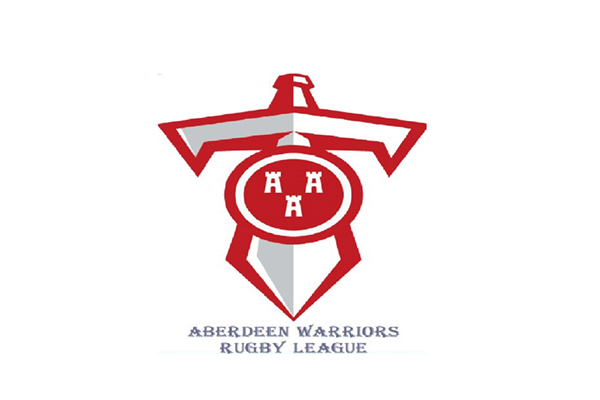 Everyone involved with Scotland Rugby League is very disappointed to hear the news from Aberdeen Warriors Rugby League that the club is folding. 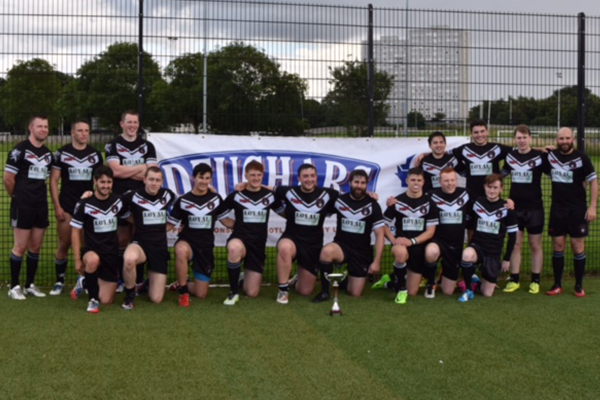 Aberdeen Warriors have been a very important part of rugby league in Scotland for many years and everyone involved should be very proud of their achievements and their contribution to the sport. We believe that given the circumstances in which they find themselves, the decision taken by Aberdeen is a very sensible one. 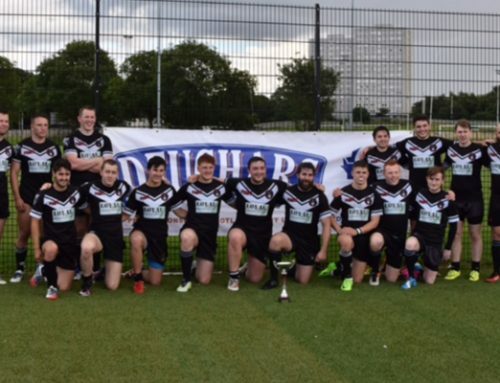 There is understandable frustration with any sport’s governing body when something like this happens but it should be remembered that SRL has been completely restructured in recent times with a new Board , it has successfully received funding for the a full time Development Officer, who has been in post for just 11 months and this summer has seen Edinburgh Eagles and Carluke Tigers returning to playing competitive matches. 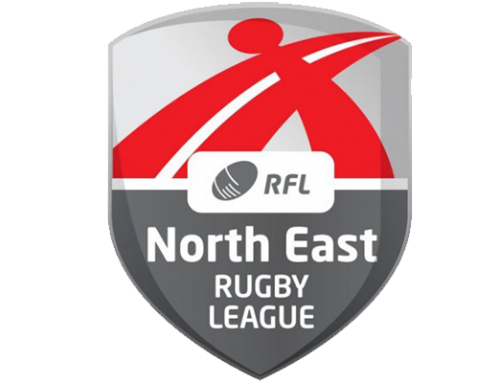 SRL has also put in place a financial incentive scheme to support clubs. 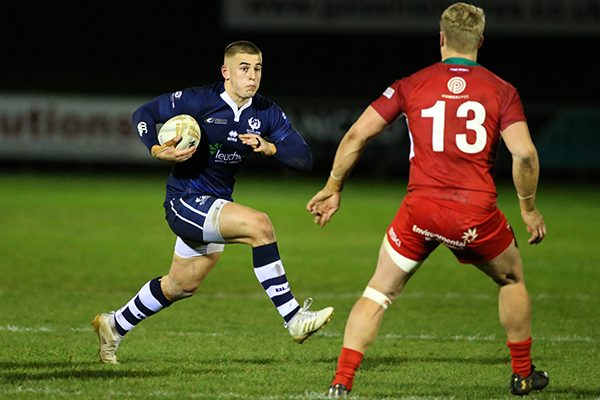 We have successfully relaunched our Under 16 programme this summer, have a record number of players at Under 19 Development days and the Students are currently performing wonders in the Student World Cup in Australia. 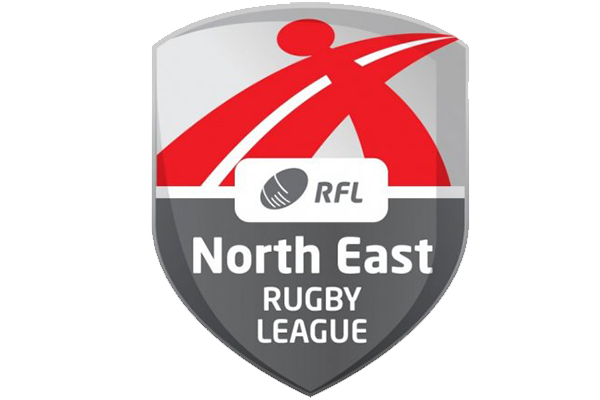 There is a vast amount of work to be done with the club scene in Scotland and the news from Aberdeen is very disappointing and will undoubtedly cause anger in some places but there are also many positive developments in rugby league in Scotland. 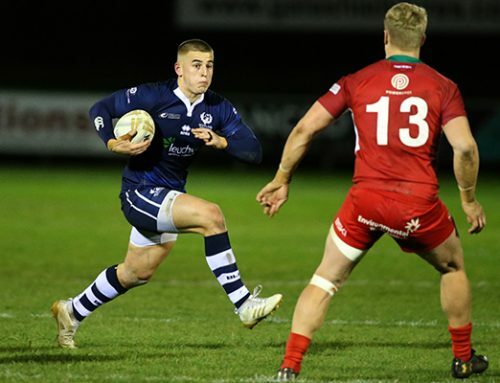 Scotland Rugby League should not be running the clubs and it should not be financially supporting them, we should be supporting them to build the right foundations. 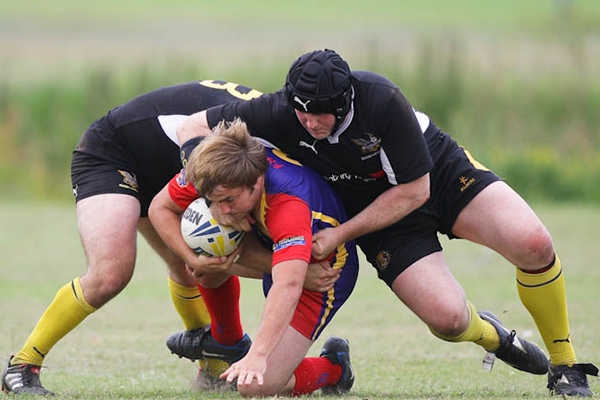 Difficult though it is, rugby league clubs in Scotland need to be built on solid foundations and this will take time. What has become apparent during this period of rebuilding is that the distance involved in an away match to Aberdeen has been a deterrent for many players and this has caused significant issues for the Warriors. But a governing body cannot make club players travel. We thank everyone involved with Aberdeen Warriors for all that they have achieved over the years and wish them all the best for the future.